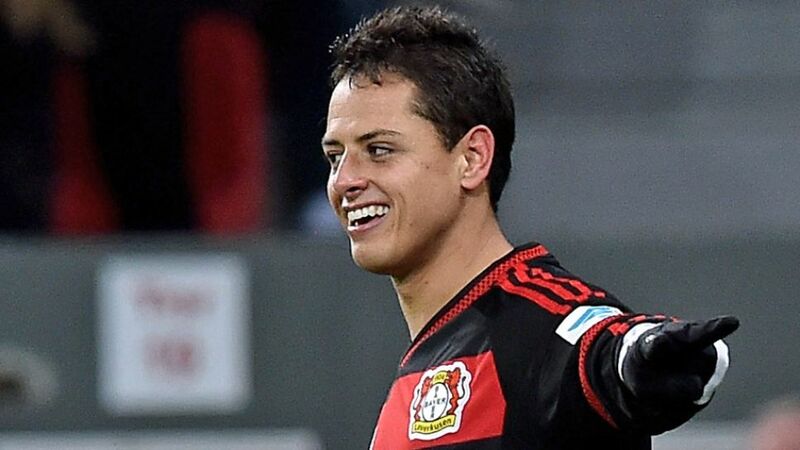 Bayer 04 Leverkusen star Javier 'Chicharito' Hernandez has been voted CONCACAF's Male Player of the Year for 2015. It is the first time the Mexico international, 27, has won the award in its three-year history. According to the CONCACAF website the vote is "equally-weighted among Member Association women’s and men’s national team coaches/captains, media and fans". Chicharito was also chosen in the CONCACAF Male Best XI of 2015. Hernandez has scored Bundesliga 11 goals for Die Werkself so far this term.